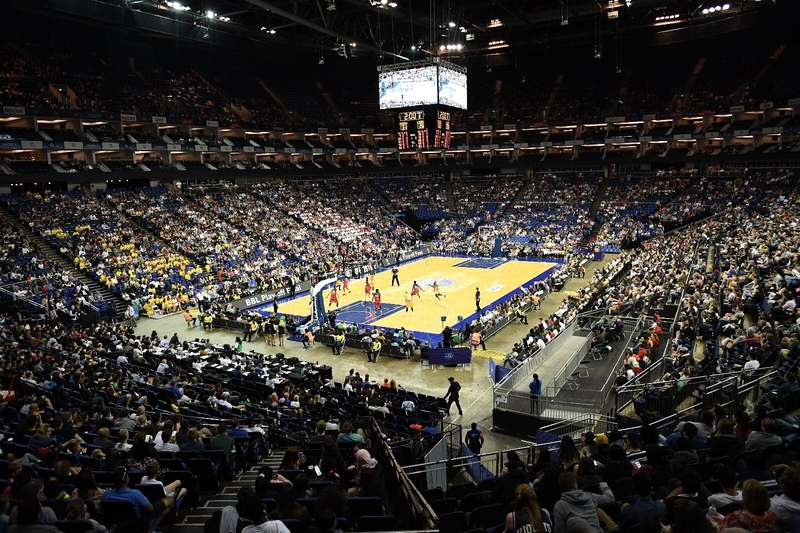 The Leicester Riders secured their third trophy of the season and their second treble in as many years as they defeated London Lions in front of a crowd of over 10,000 people at the O2 on Sunday. 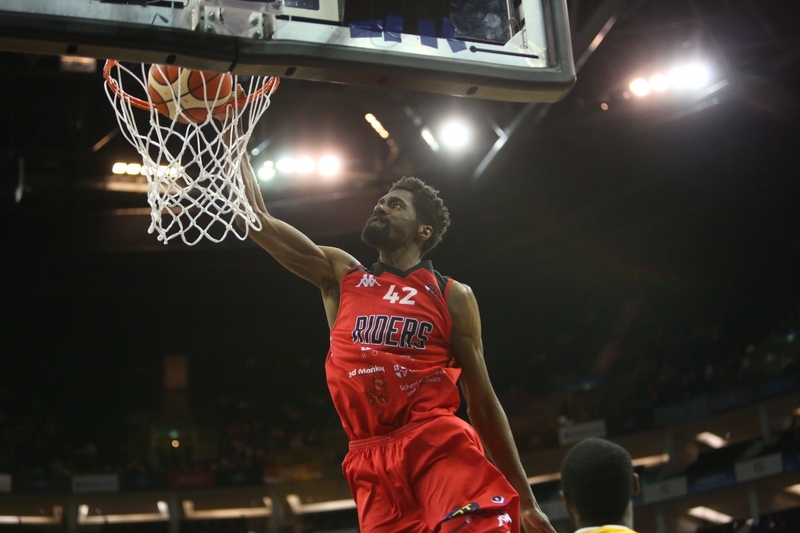 Led by Trayvonn Wright, who was awarded MVP honours, the Riders ran out 81-60 winners over the Lions in the BBL Play-Off Final. Wright scored 11 points, adding 13 rebounds and 2 blocks to help the Riders produce a dominant display over the crowd-favourites. The Lions held a slender lead after the first quarter, but were soon after shut out by a terrific defensive display by the Riders, who regained the lead in the second quarter thanks to a 10-2 run, allowing Leicester to go into halftime 39-28 up, scoring almost twice as many points as their opponents in the quarter. As the Riders began to heat up, the Lions shooting began to freeze over, as they were unable to recapture the lead in the second half. Leicester edged a scrappy third quarter 19-15, which also saw London’s veteran centre Flo Larkai ejected from the game after a scuffle with Leicester’s Shane Walker, although in truth it had little bearing on the result. 15 points down and just a quarter left in the match proved too much for the Lions to overcome, despite posting their highest points tally in any quarter, as they were once again outscored by the Riders as they cruised to a comfortable victory. The Riders continued their terrific defensive form throughout the second half, forcing London to shoot just 34% and only 10% from beyond the arc in the match. Meanwhile, JR Holder (20), Pierre Hampton (19) and Leicester’s retiring captain Tyler Bernardini (17) did the majority of the damage for the Riders, who at one point had a lead of 25 points. Brandon Peel (22) and GB international Paul Guede (10) were London's main men with Guede's second-quarter threes proved to be the only ones the Lions hit in the entire game. The result for the Riders meant that they have now won 8 of the last 12 available trophies whereas the Lions have now reached the final twice in 3 years, being defeated both times.